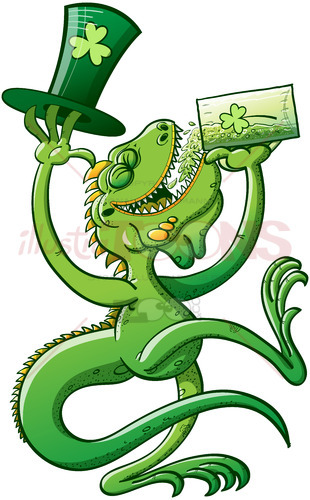 A green frog is offering a toast for you! 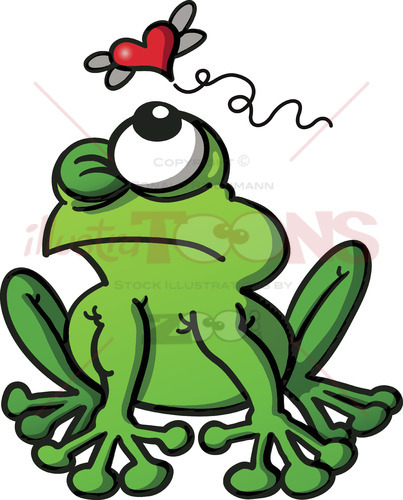 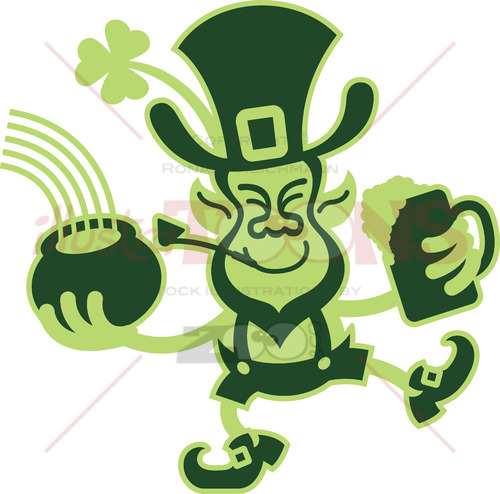 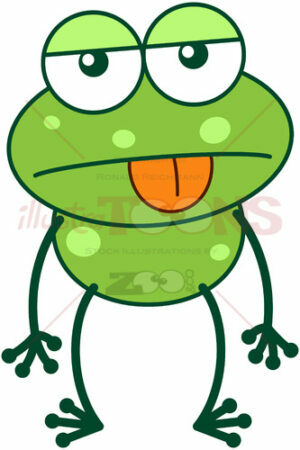 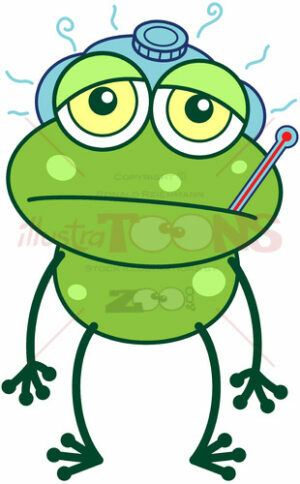 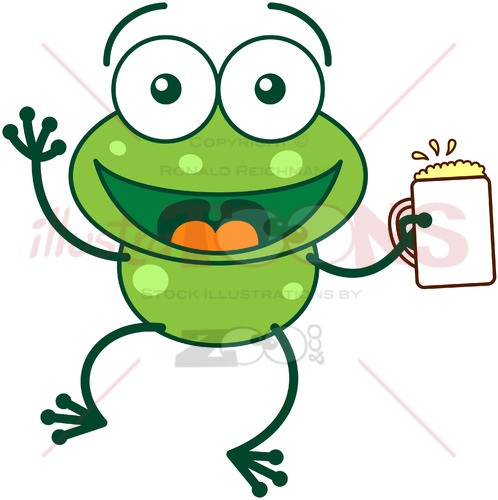 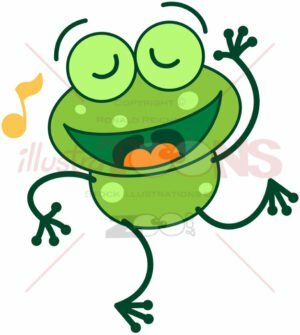 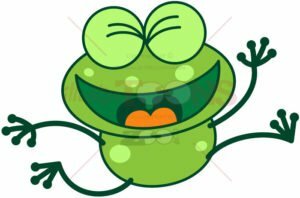 Royalty free image featuring a nice green frog celebrating with beer. 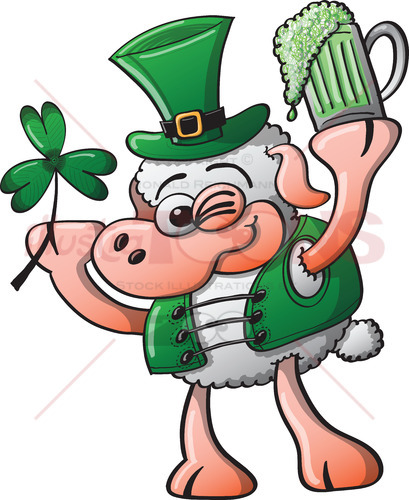 Holding a big glass of beer with a frothy foam on top and offering a warm toast for love and friendship with great enthusiasm and joy!